C2 Photography. Aspen, Colorado. Editorial Travel Photography II 29. 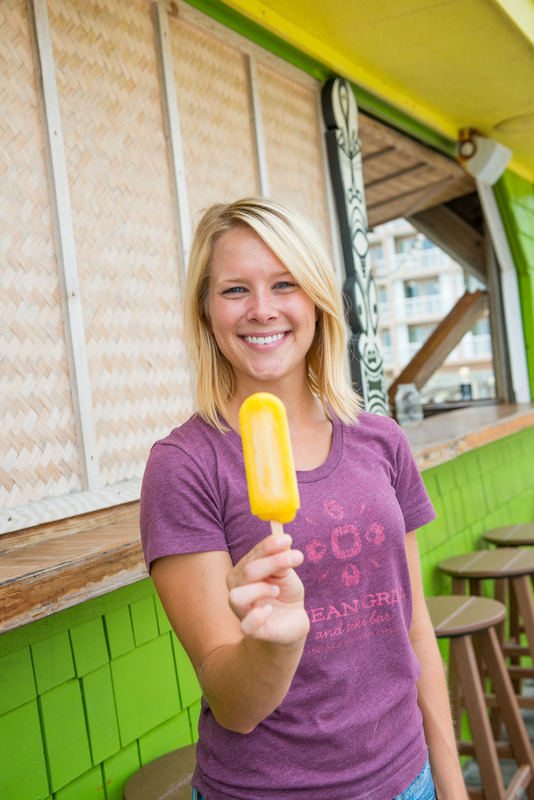 Summertime popsicle at the Ocean Grill and Tiki Bar in Carolina Beach, North Carolina. Editorial tourism and travel photography by C2 Photography.